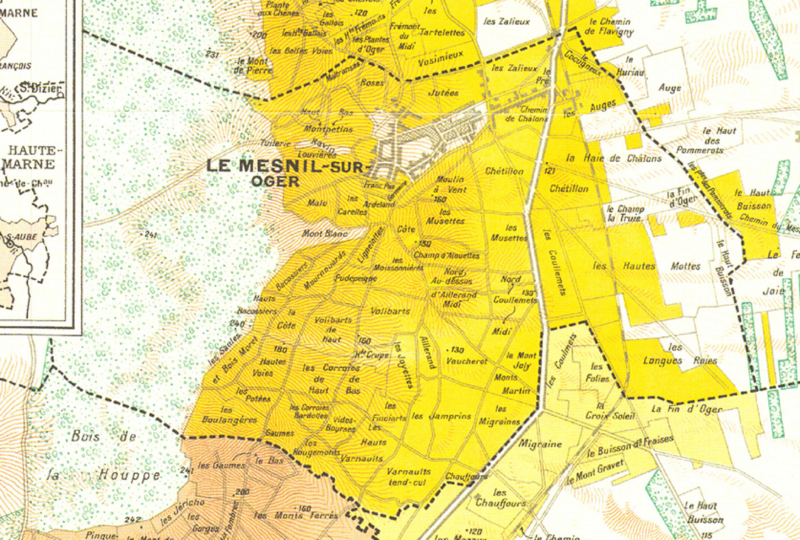 Located in the heart of the exceptional Mesnil sur Oger terroir, this 20-hectare estate has been at the forefront of the ‘Grower Champagne’ movement for 30 years, making a name for itself throughout the world with its extraordinarily pure wines. Three bitter elements define the Pierre Peters style: “salt/iodine, grapefruit and lemon pith and finally hazelnut and almond elegance from the “fatty lees” which are preserved thanks to the wide vats”. According to Rodolphe Peters (6th generation), the key to a good champagne is to respect the terroir and not over-vinify to maintain the delicacy of the fruit and ensure it is not overpowered by the chalk. A great terroir will always be the most important ingredient. 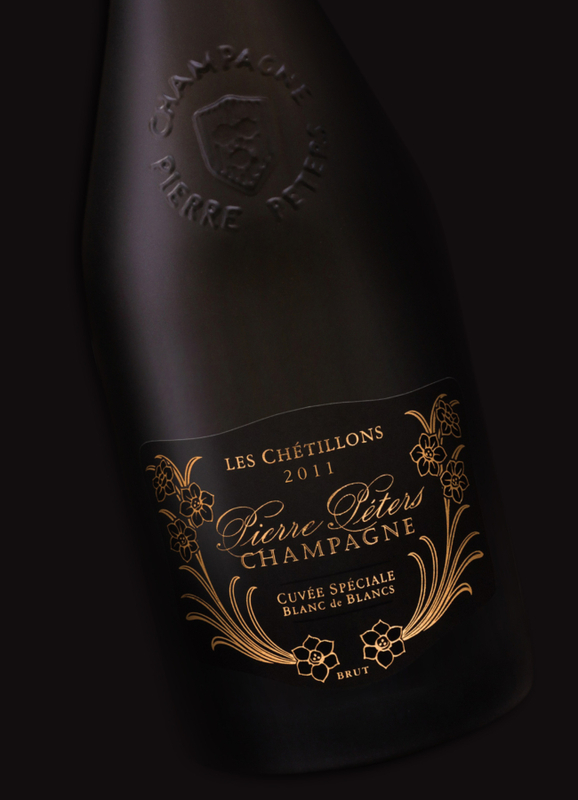 Champagne Pierre Peters brings you Chardonnay at its finest.